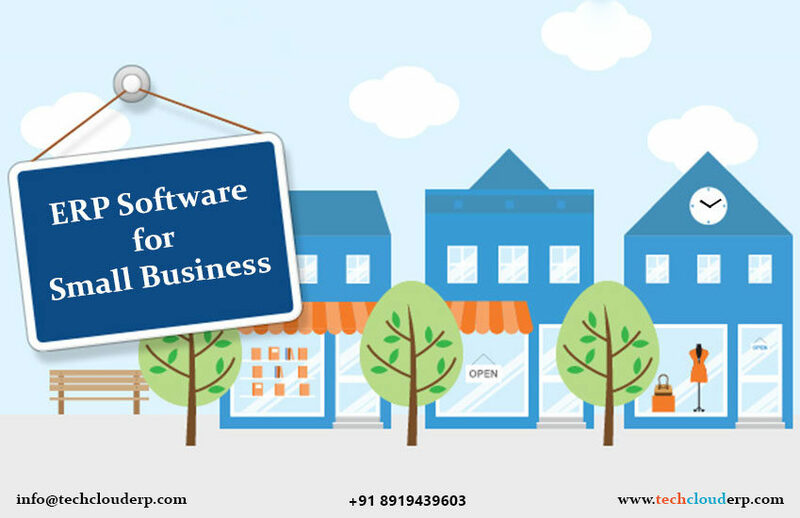 Accounting software is the best solution for all small & mid-sized organizations, which gathers the data under the same roof from all systems and applications dedicated to managing and processing financial data. 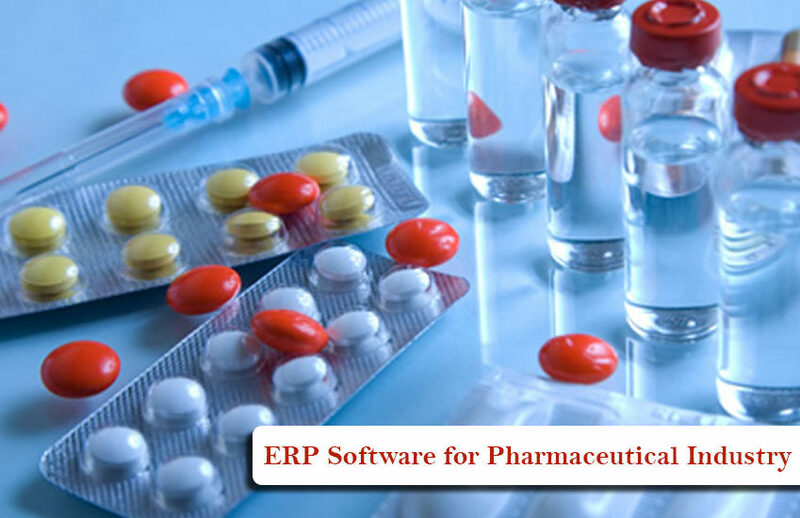 Many organizations use these programs to govern accounts and automate systematic operations, while certain systems are also enabled to record accounting data, measure indicators and report on the company’s financial activity. Which companies can use Accounting Software? According to Forbes contributor Bernard Marr, the trend of accounting technology becoming vital to corporations as it addresses time-consuming paperwork and cost ineffectiveness. Accounting Software allows users to automate labor less accounting tasks, accelerate tax preparation and reduce the risk of human error in the workplace. In a business settings, Accounting Software eliminates critical situations like inaccurate audit information or noncompliance with internal and legal standards and requirements. And moreover, in a survey given by an Accountancy Age, results showed that 89% of AAT members believed that these advances in accounting technology are opening up new opportunities for small & mid-sized organizations. 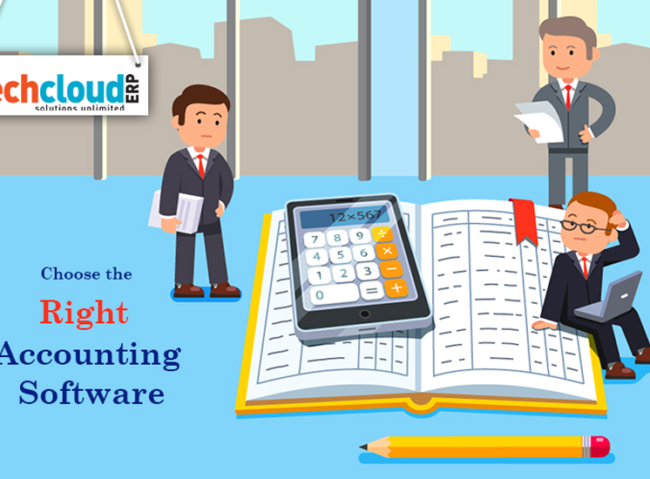 How Tech Cloud Accounting Software is useful for a business? 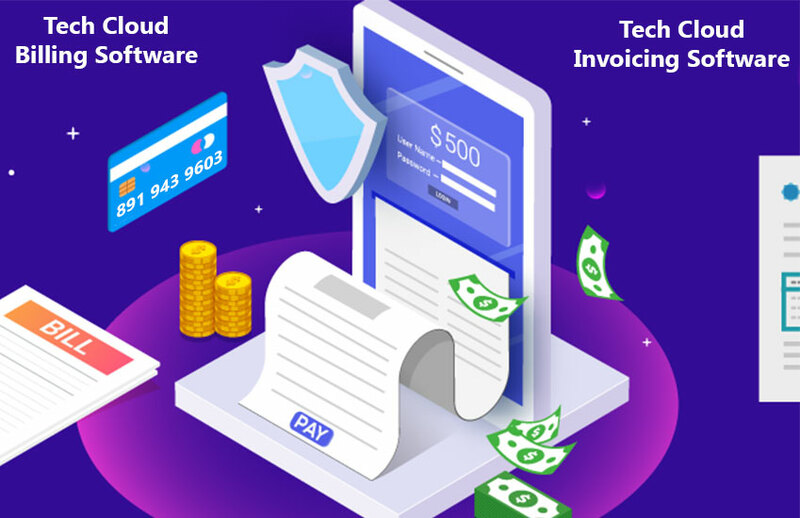 Tech Cloud Accounting Software in India helps to manage all your finances of an organization by tracking the money you receive, owe and are owed. 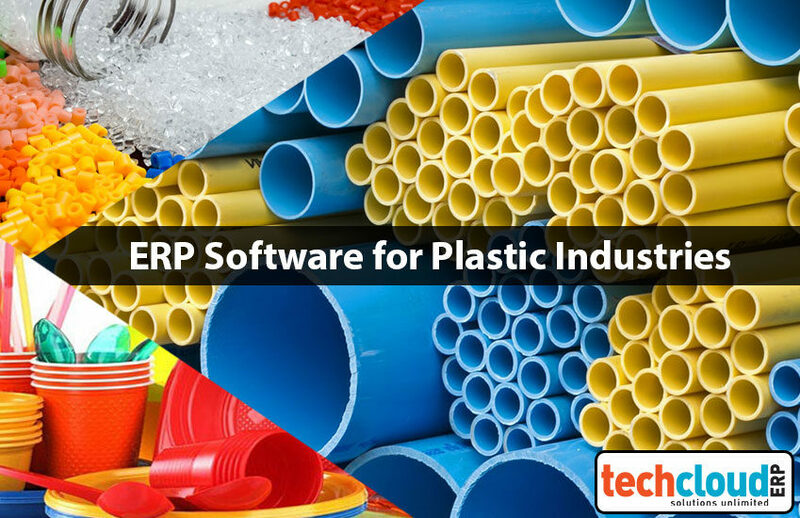 Tech Cloud ERP Software Solutions provides these software at an affordable price and also designed with an easy-to-use accounting programs. 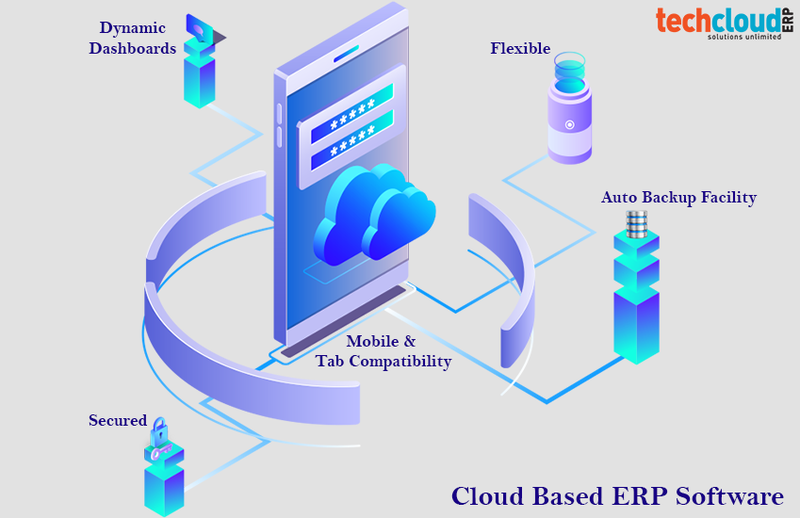 Now a days cloud computing is more secure than other web based systems, many users prefer cloud-based only, here Tech Cloud ERP Software Solutions provides cloud based accounting software in India. 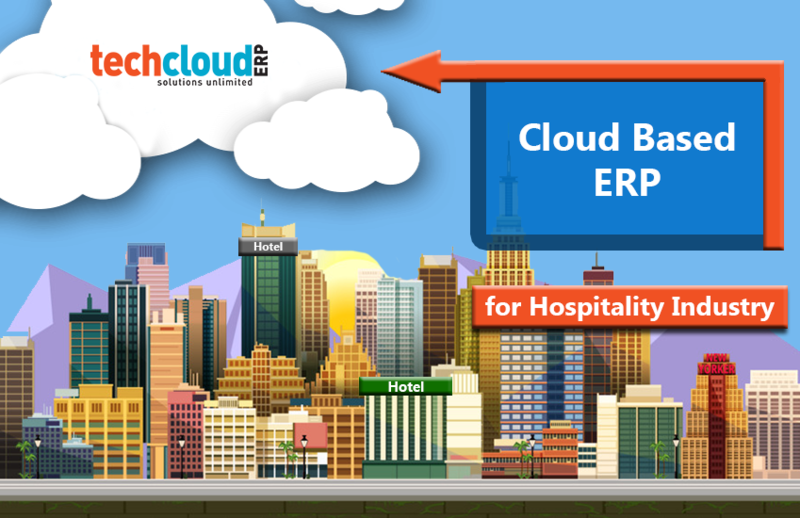 Now Tech Cloud Accounting Software can access from anyplace at anytime. 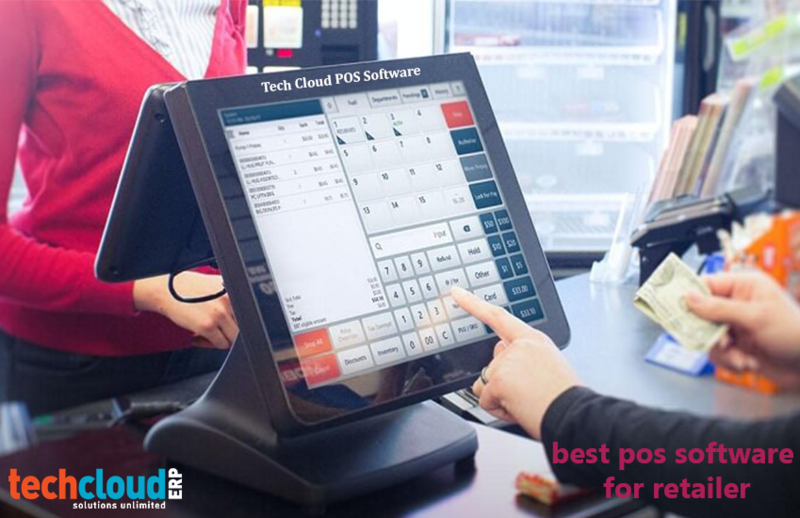 Tech Cloud Accounting Software has many features that save you time, such as automated bank feeds, online invoicing and automatic payment reminders. Simplification: With no experienced also can control on total finances of an organization, the business owner can complete all accounting operations in time without paying an external party to keep his budget in the loop. Cost savings: Accounting and finances software automate core calculations and administrative procedures and take control of your revenue framework so that you won’t have to outsource finance management to an external expert. Full financial transparency: In the business scenario, calculating inaccurate totals or failing to report data in time can lead to a crisis and that’s why automated calculations is most useful through Tech Cloud Accounting Software it is possible. Accurate forecasting: Tech Cloud Accounting Systems understands your financial performance is something that would take ages to complete without a solid system. Tech Cloud Accounting Software gives numbers a meaning, helping you understand where to cut expenses or where to invest more. Productivity: Should a business holder have to choose a single suite of digitized services to improve performance, his first option should definitely be accounting software. These systems drill deep inside the most cumbersome, day-to-day activities of companies, collect, organize, and analyze their most sensitive data, and what is most important, make smarter use of their money. 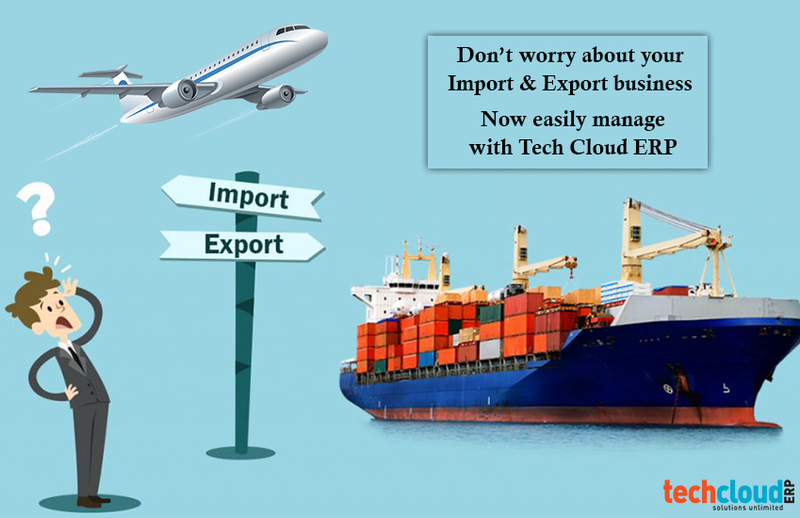 GST Ready: Yes, Tech Cloud ERP Software Solutions provides GST Ready Accounting Software, it automatically calculates your GST/Tax without any an extra effort. 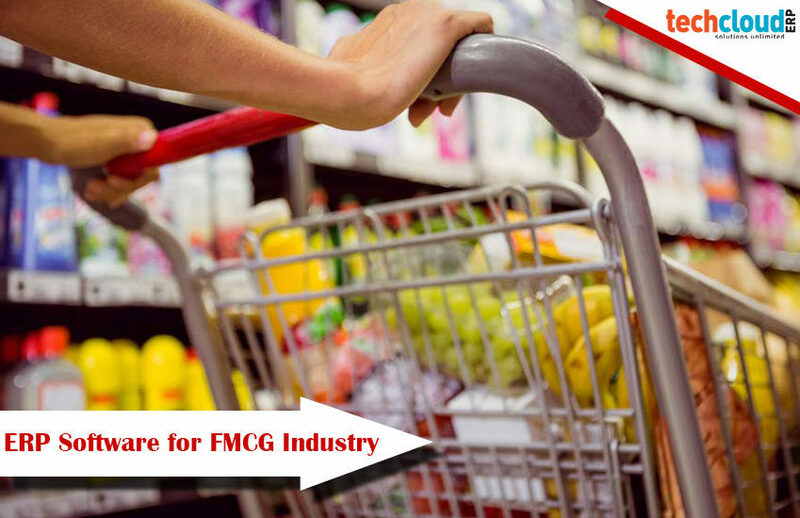 Improved relationships with customers: It is important to keep a good relationship with customers, through Accounting Software one can work effectively on customers billing & invoicing and most important thing preventing delays and miscommunications with customers. Security: Financial sector is any company’s most valuable information and must be prevented from falling into the wrong hands or getting lost by mistakes. It is important to be more secure than been, here Tech Cloud Accounting Software more secure because your data is stored in the cloud system. Is ERP Software important for your business?